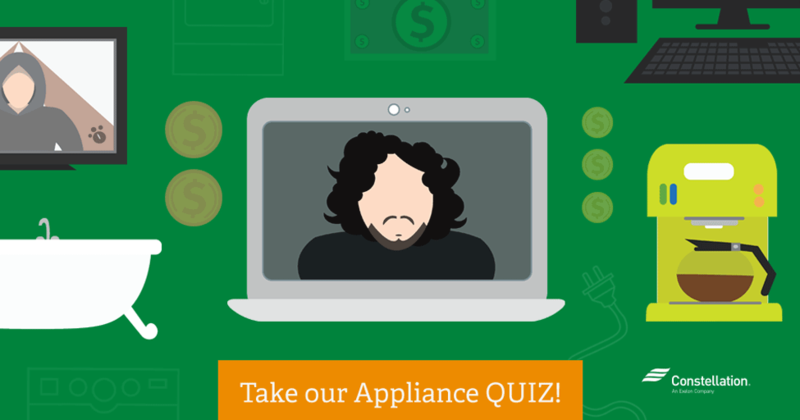 What Does it Cost to Binge Watch Your Favorite TV Show? 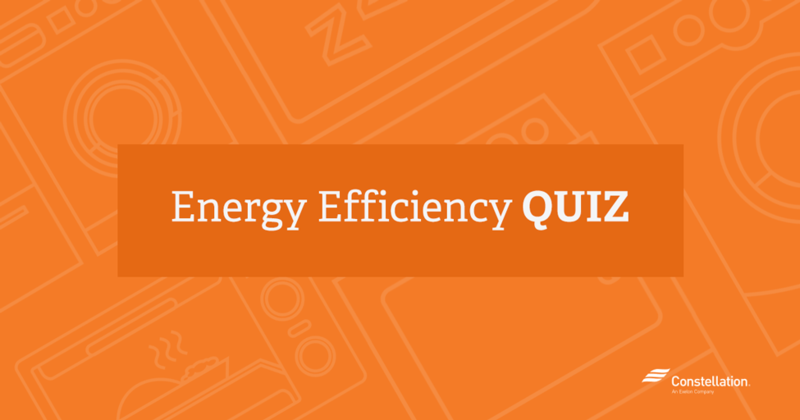 Take Our Quiz! Most of us just flip a switch and that’s that. We don’t give much thought to the energy use of appliances. We’re excited to announce that Constellation will be extending our partnership with the National Hockey League® and continue to serve as the NHL’s preferred energy provider! 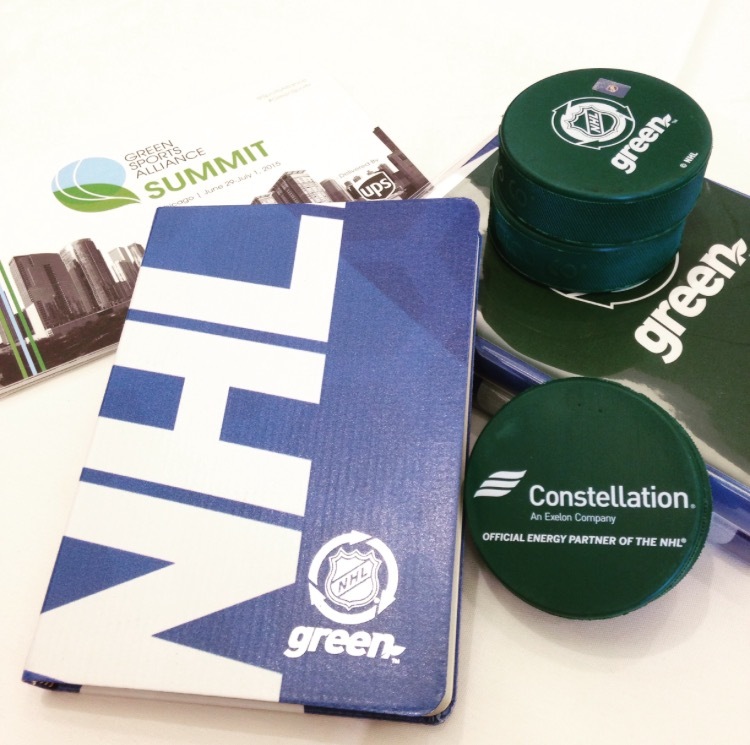 With the NHL, we will continue to improve environmental sustainability within the great sport of hockey.